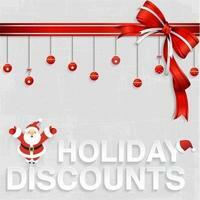 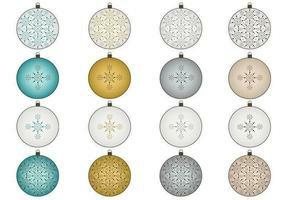 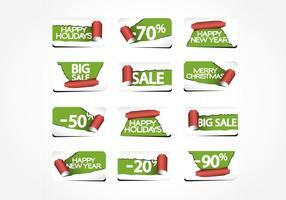 Getting ready for a major holiday sale this season? 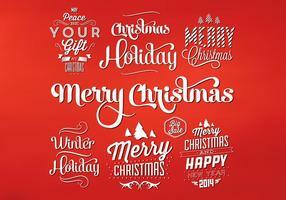 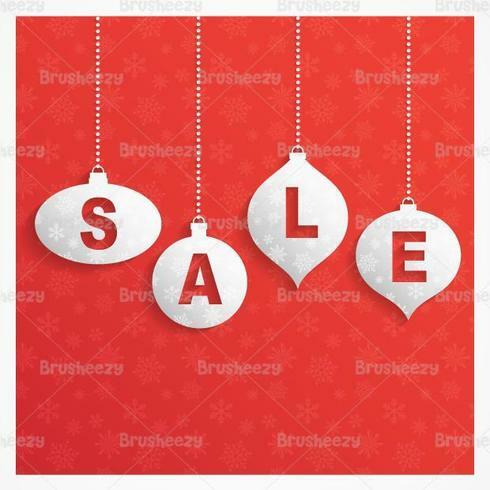 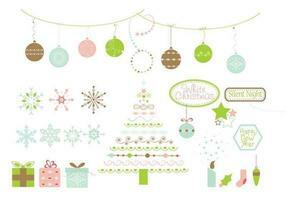 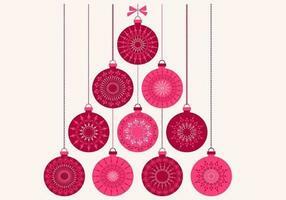 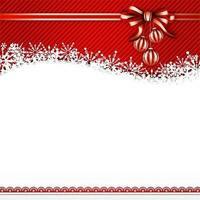 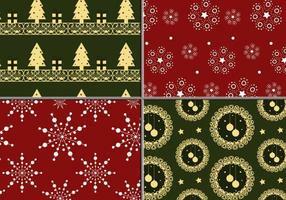 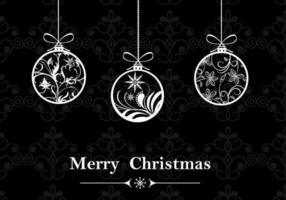 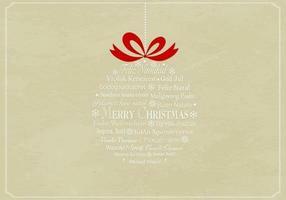 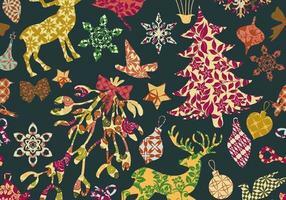 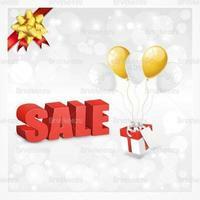 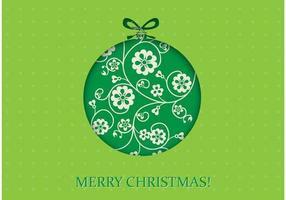 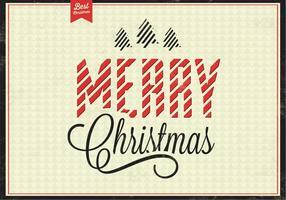 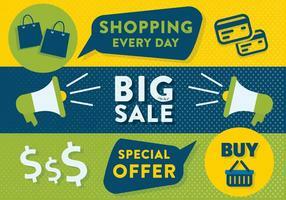 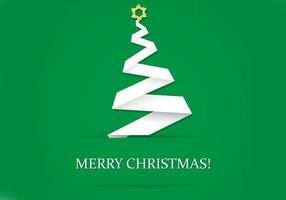 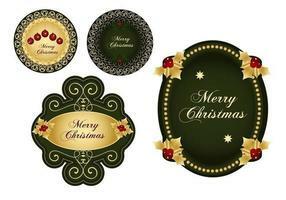 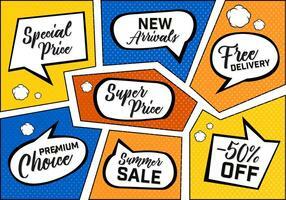 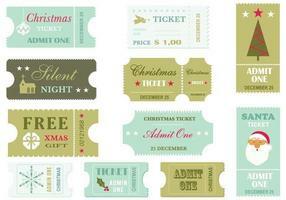 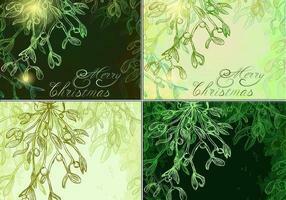 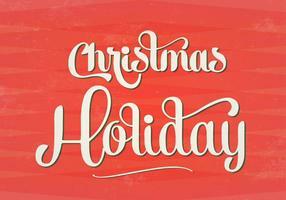 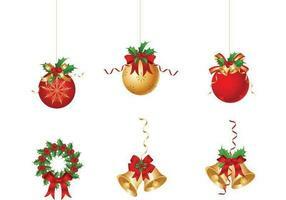 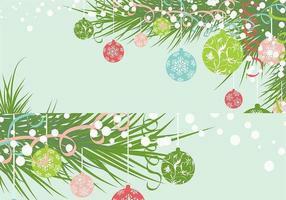 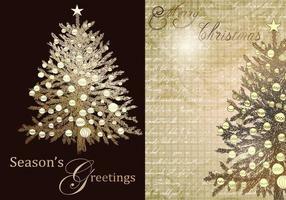 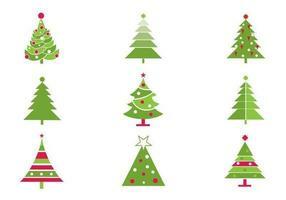 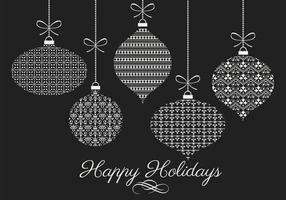 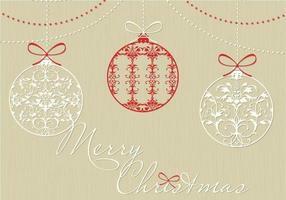 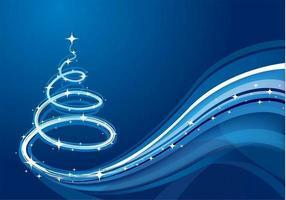 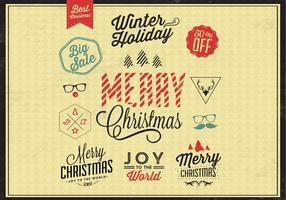 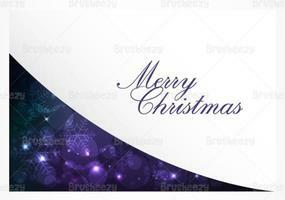 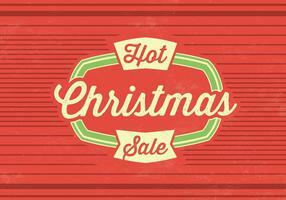 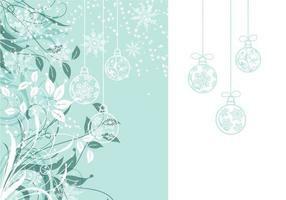 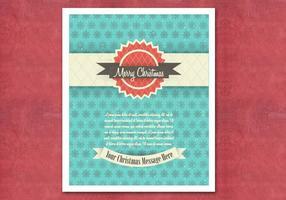 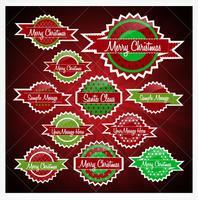 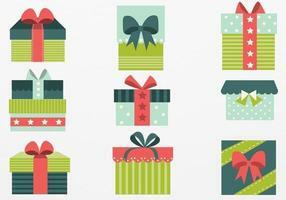 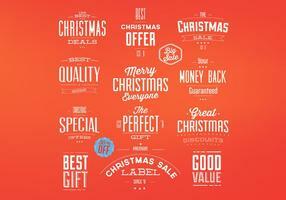 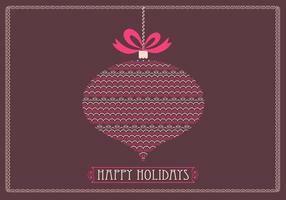 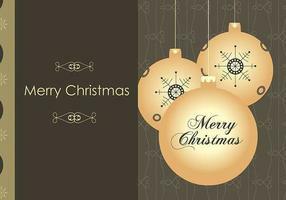 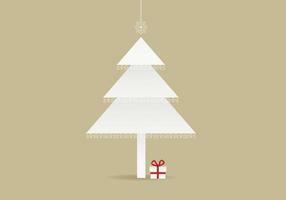 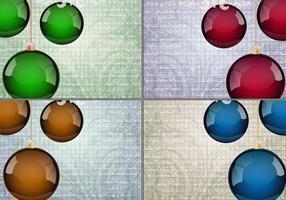 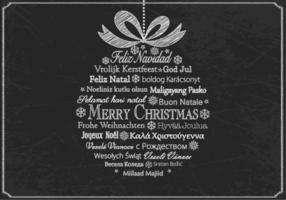 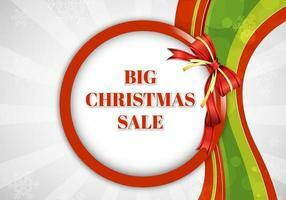 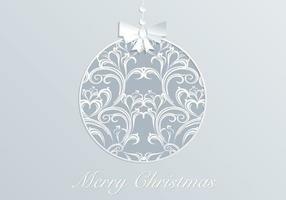 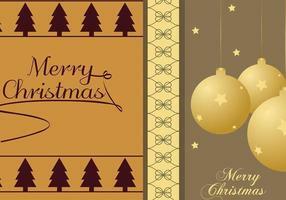 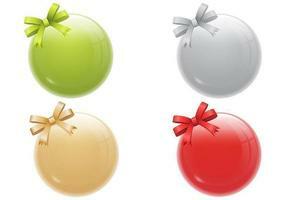 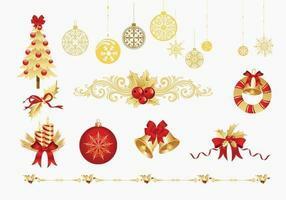 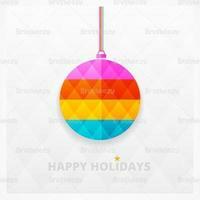 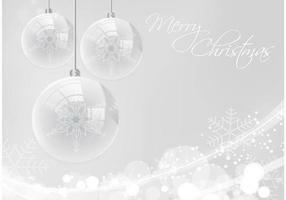 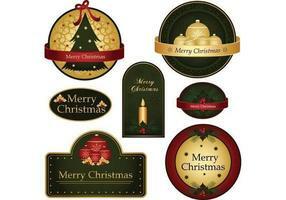 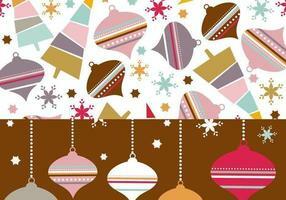 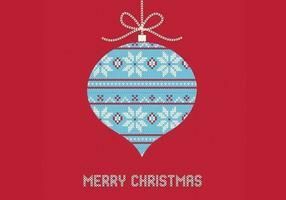 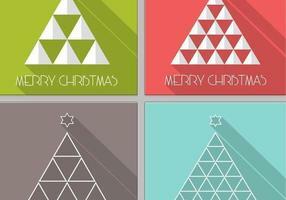 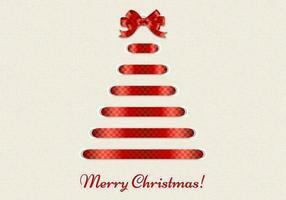 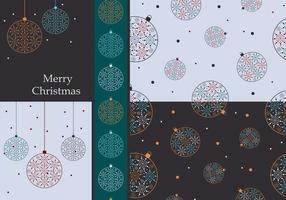 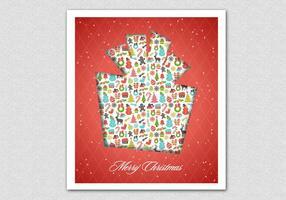 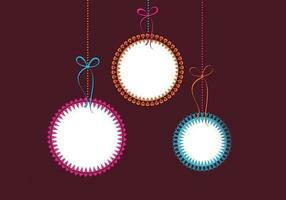 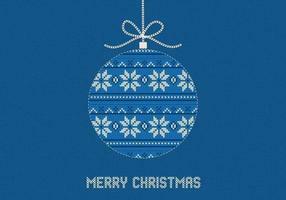 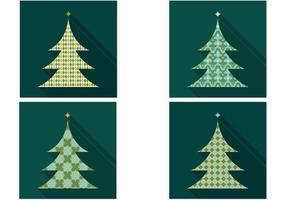 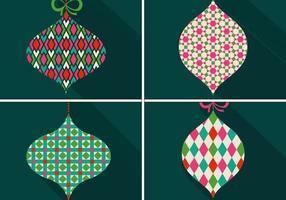 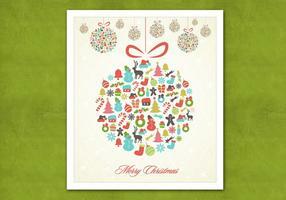 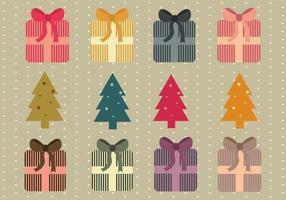 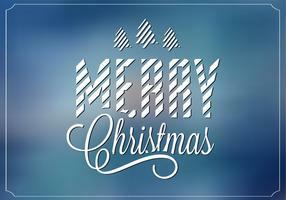 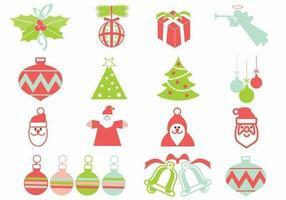 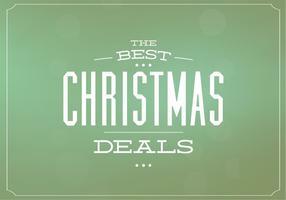 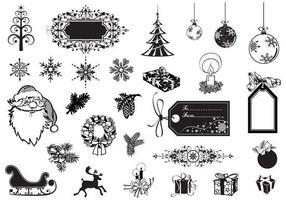 Use this Retro Christmas Sale Vector to make your big announcement. 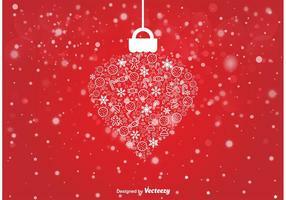 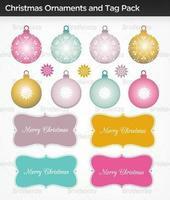 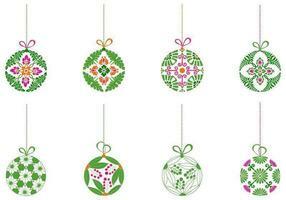 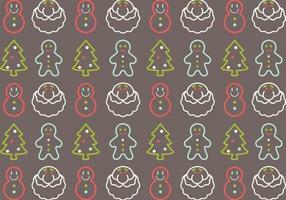 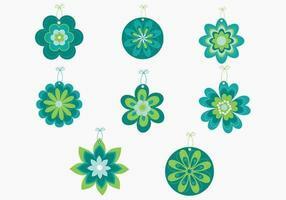 This red retro Christmas sale vector is decorated with a snowflake pattern and vintage style Christmas ornaments. 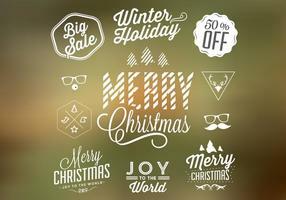 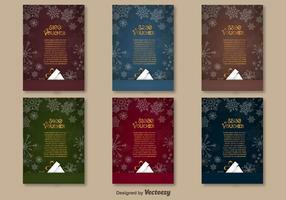 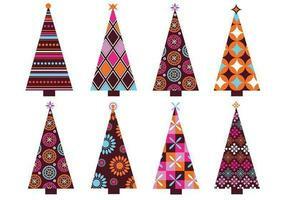 Use this retro Christmas sale vector and then check out the <a href="http://www.brusheezy.com/psds/51857-retro-christmas-sale-psd/premium">Retro Christmas Sale PSD</a> over on Brusheezy!